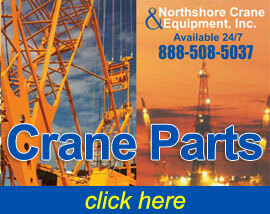 Northshore Crane & Equipment, Inc. is a provider of maintenance services worldwide. 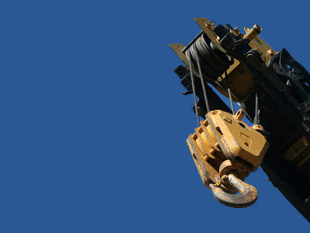 Our Service Technicians along with Management have years of experience dating back to the early 1960’s performing these functions on hydraulic cranes, mechanical cranes and over-head hoists. NCI offers crane inspections, maintenance, repairs and rebuilding on virtually any crane onshore or offshore. 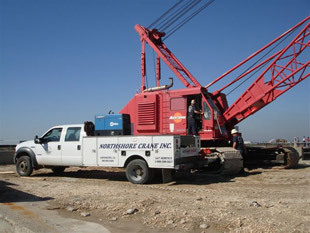 Additional services offered by Northshore Crane & Equipment, Inc. include but not limited to: rebuilding of load blocks, hydraulic cylinders, winches, motors and pumps, forklift inspections, welding, fabricating and machine shop availability. 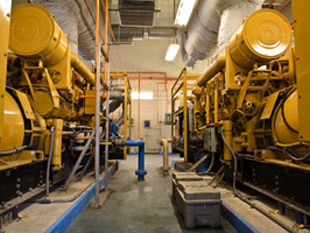 Complete stand-by generator services, from preventative maintenance programs, load bank testing, generator repairs to generator upgrades and enhancements 20kW – 2000kW. Preventative maintenance and inspections on diesel driven fire pump engines. 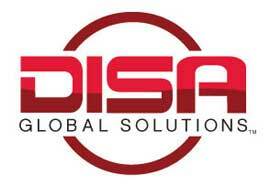 We are available to be of service to you 24 hour a day, 7 days a week. 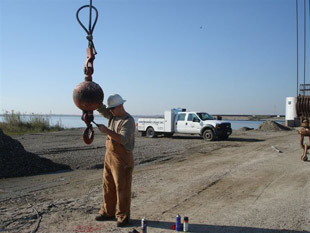 Northshore Cranes’ services and are performed in strict compliance with all applicable codes and regulations therefor meeting OSHA, ANSI, ASME, USCG, ABS, API, BOEM, BSEE and manufactures specifications. We are also a proud member of ISNetworld.